In my last post, I discussed a couple new tools to help you work on your first direct mail piece. I have seen surprisingly high returns when done correctly and with the right processes in place. As the infographic below illustrates, sourcing independent research by the Data & Marketing Association, 79% of consumers act on direct mail immediately, and 51% of people prefer direct mail from local shops. 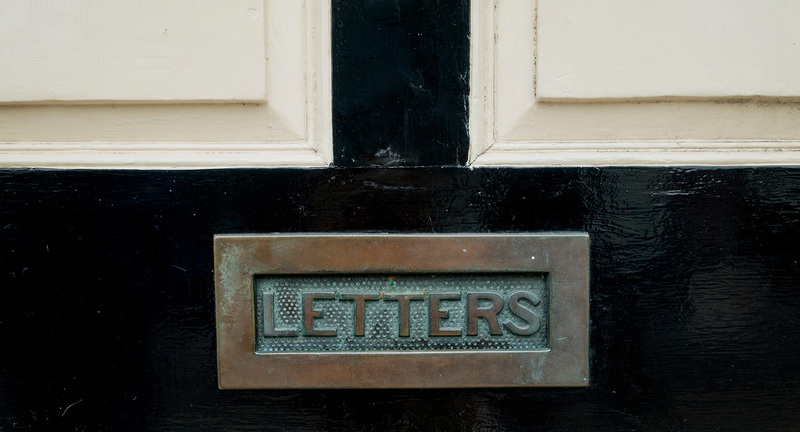 When done right, direct mail is your key to profit. You have a number of ways to gather a new list of prospects. There are list brokers out there that will verify lists and work with third-party marketing companies to rent you a list, or in some cases will just sell you the list of contacts outright, so you can use them again and again. DMN maintains a list here. Other services can generate a lookalike list of your current customers, just like Facebook does for your Facebook advertising. If you are an earlier stage company, your budget may not quite be to where it can afford these custom lists, so you can get scrappy. Do you have a list of prospects already? Outsource your data scraping to someone who specializes data on Upwork. They often know where to find addresses for people and businesses and it can free you up from doing the searching yourself. Scraping tools may even help you target a particular zip code if that is what you are after. Coupon codes or referral codes do two things, they help you track a particular promotion, and they also can provide an incentive to pay attention or buy from you. Some businesses, however do not have the ability to discount, give anything away, or provide a coupon code. I could make suggestions for you based on your business or technology platform, but bringing the ad, or mail piece in to a restaurant or retail location can help you monitor the success of brick & mortar redemptions, while a coupon code that can be redeemed online will allow you to track online traffic. If you have a business that operates both online and in a physical location, you can reconcile these two channels and glean valuable insights into your customers and promotions. If you have a website and you can’t offer a coupon code, a custom landing page specifically for those that received your offer will help you out. Depending on your budget and technical know-how, a couple options are Unbounce, VWO, and Instapage to name a few. Advanced: If you really want to take your game to expert level, you can also create a custom phone number that directs back to your primary phone line, but can show you who is calling based on the number they dialed. This can also be helpful if you wan to make area targeted promotions and make it look like they are calling a local phone number. You’re not going to impress people much by misleading them. AMAZING OFFER INSIDE may work sometimes, as might FREE MONEY, but people know when something seems too good to be true, it probably is going to be. Express your value and you’ll find your leads to be more qualified than those looking for an exceptional offer you might be advertising for, but under-delivering. The way your direct mail is presented is also going to have an effect on the success. I used to run campaigns with custom plastic referral cards for a membership community and because of our success and ROI, we would use priority mail envelopes with hand written labels. We were targeting executives, so these small extras were a higher cost, but ensured the envelope made it to their desk and not recycling bin. Remember when I said you need to have a good list? When you put that list together, if you can get phone numbers or emails as part of your list, you must. There may be an additional cost for you to acquire this information, but when you can then use their email address, phone number, and home address to design a retargeting campaign using digital advertising on platforms like Facebook or Twitter, then email them to follow up at a lower cost than sending out another direct mail piece, you’ll see your response rates and targeting go up significantly. A variety of studies say it takes anywhere from a few to several dozen touch points from a brand before a sale can be made (Salesforce says 6-8 touchpoints), so you want to be able to follow up. If you have that phone number, by all means call and ask to make sure they received your offer, catalog, or real estate listing in the mail. You paid to get it there, and you should invest the extra few cents per contact so you can have their email and phone number as well. Make sure you maintain the same messaging, as this consistency is key for your campaign’s success. Feeling overwhelmed about how to create your first direct mail campaign or want to ask a few more questions? Get in touch for the top marketing and business consulting in Austin and the 512 area code.